Halloween is one of the best times to take fun family photos you will cherish for years. Capturing the best Halloween pictures and reproducing them as canvas prints, photobooks or other print on demand products can bring you and your family a lifetime of joyful memories. You do not have to be a professional photographer to make your Halloween photos look great. 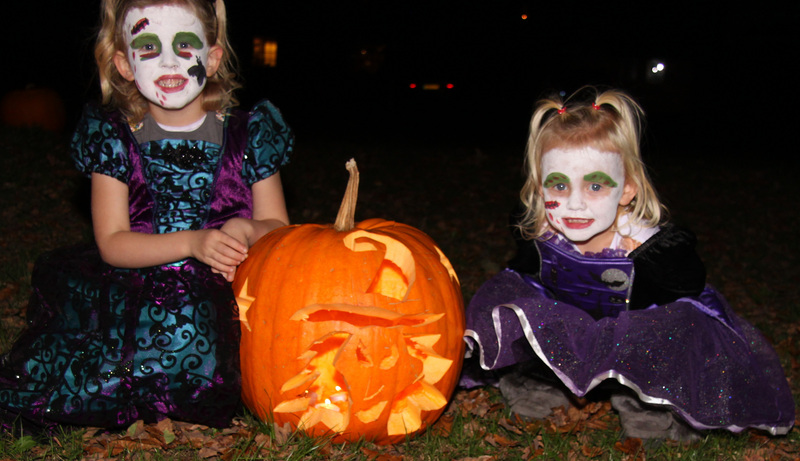 Here are some DIY photography tips for Halloween photos. 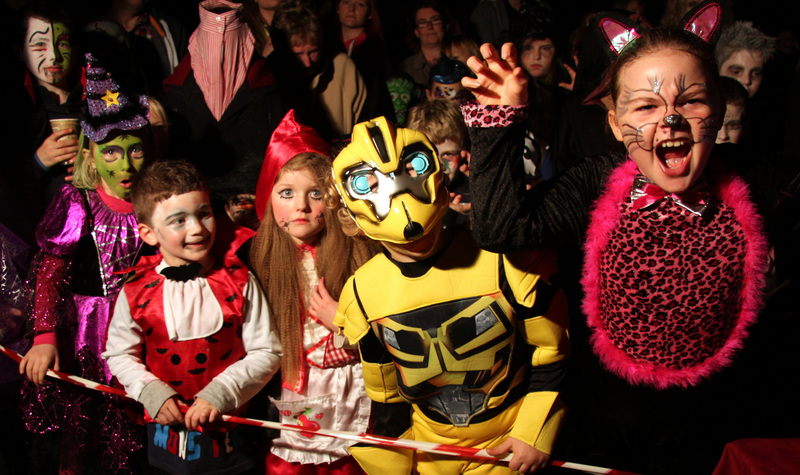 As kids get older, they may become less likely to want Halloween photos on their own. If parents get involved, then it becomes a family affair. Everyone looks crazy, so your teenagers won’t get made fun of at school! The best Halloween pictures come from the best Halloween costumes. Take the entire family to the store and make it a game to top each other or challenge everyone to create their own. Who can create the most over the top costume to really make those pictures pop? Come up with some prizes for the winner and everyone will have a great time! The best shots may not come on Halloween. You may get some of the most candid shots during party setup or when everyone is trying on their costumes for the first time. This also helps you get great shots regardless of the weather that turns up on Halloween. Formal pictures and Halloween don’t necessarily mix! As long as everyone is on board, take pictures during candid times. These pictures usually capture the real energy on the holiday, because no one is trying to put on an act for the camera. Energy is everything during Halloween, so get the best of it by not trying to capture it only during formal moments! It will be dark during most of your Halloween photographs, so hit the internet for a few tips on how to best light your photos. You may also take some of the holiday budget that you saved on a professional photographer and hire a Photoshop editor. A Photoshop editor will be able to bring out the best in dark photos even if you do not have the perfect flash on your camera or the perfect backlight for the scene! A DIY Halloween photobook or canvas print gallery will make a spectacular event last for a lifetime. This year, skip the formal party and professional photographer. Use the photography tips above to help make some incredible memories and family traditions.